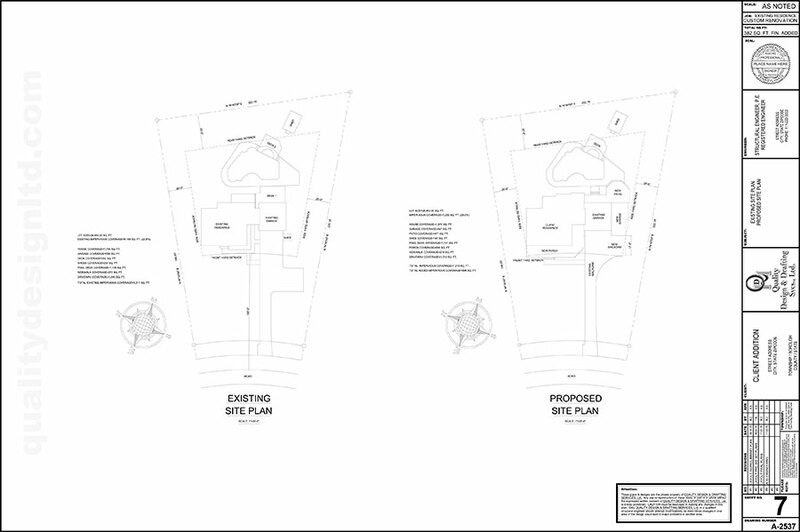 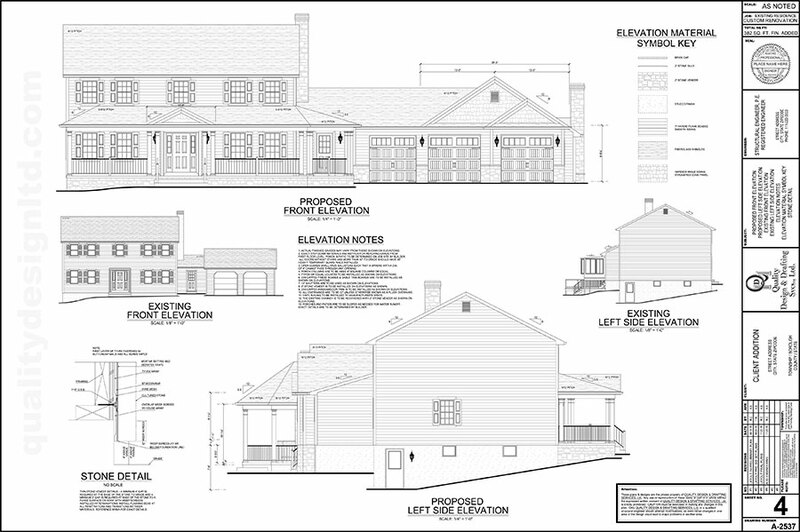 If you’re planning on building a home in Chester County, PA and you want to be involved in the entire design process, look no further. 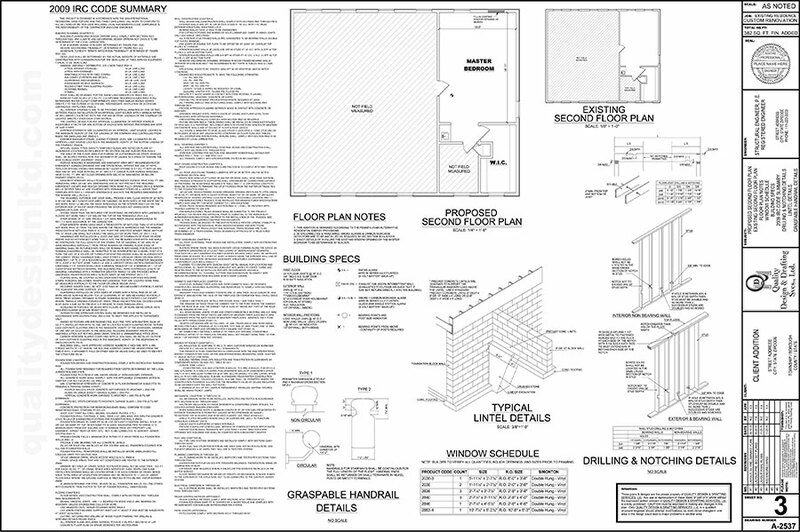 From the initial floor plans to the final, in depth 3D floor plan, at Quality Design & Drafting, we are able to keep future home owners in the know, every step of the way! 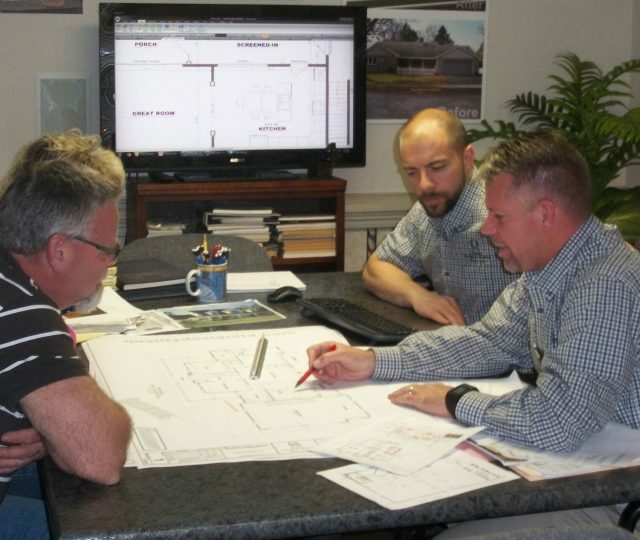 No job is too big or too small for our expert floor plan designers! 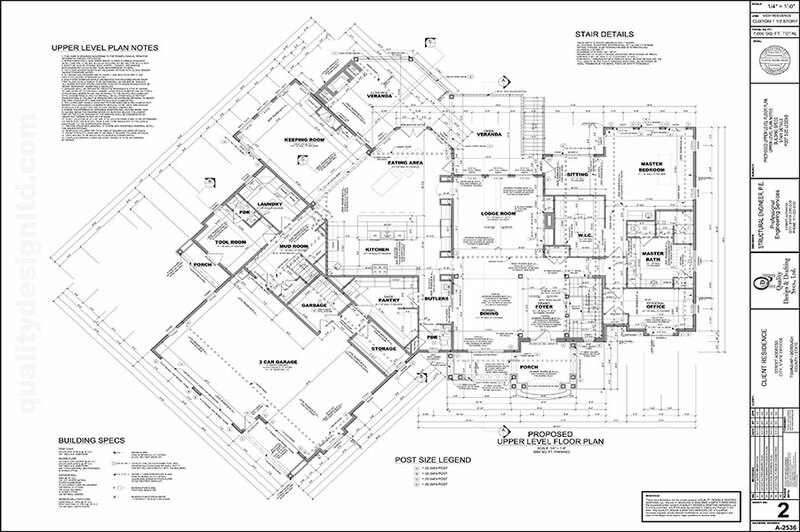 Our experienced floor plan creators are able to help you mix beauty, structural integrity and architectural details, that meet local area building codes and look exactly like the dream home you’ve been envisioning. 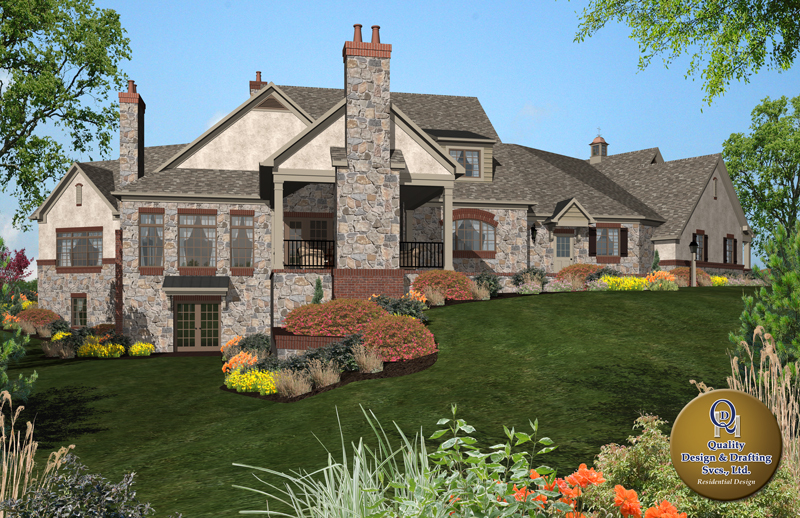 Our 3D house plans in Chester County provide a technical view of a building’s mechanisms as well as the strength and stability of a structure. 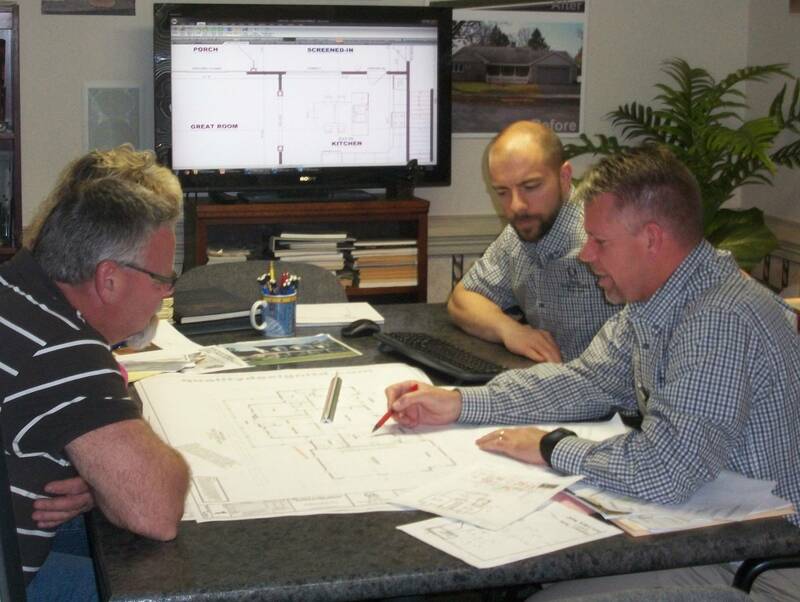 We understand that engineering and code compliant steps can make a project feel overwhelming. 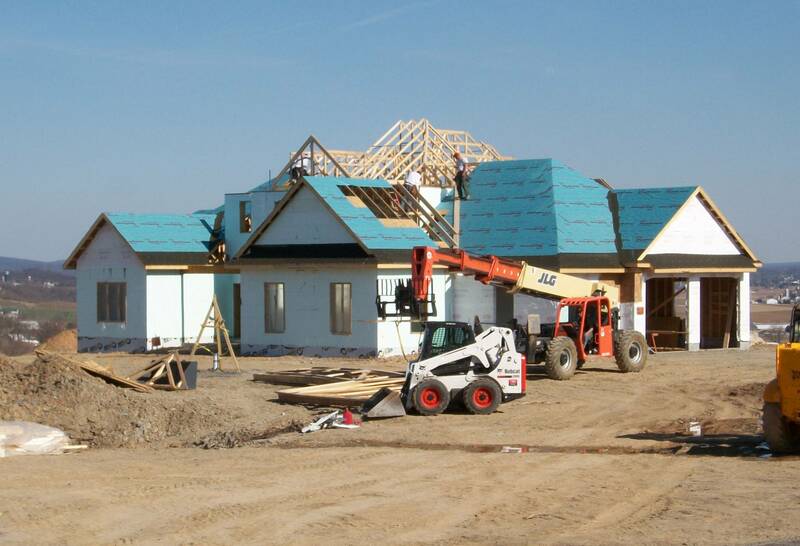 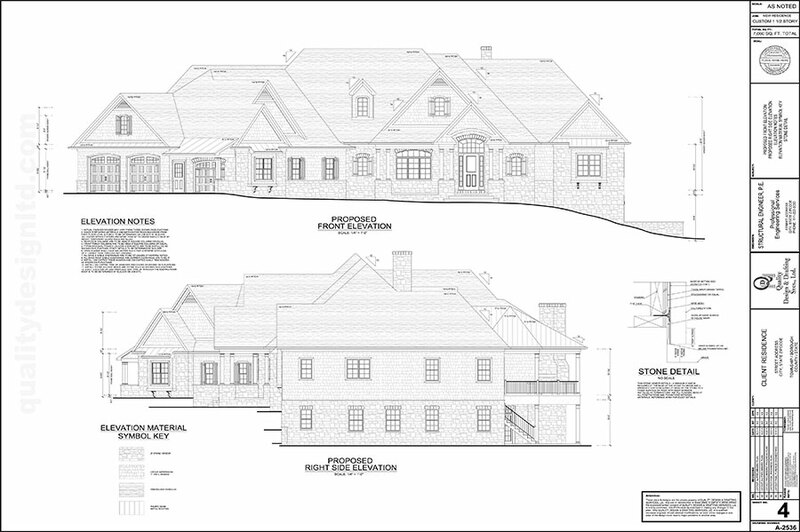 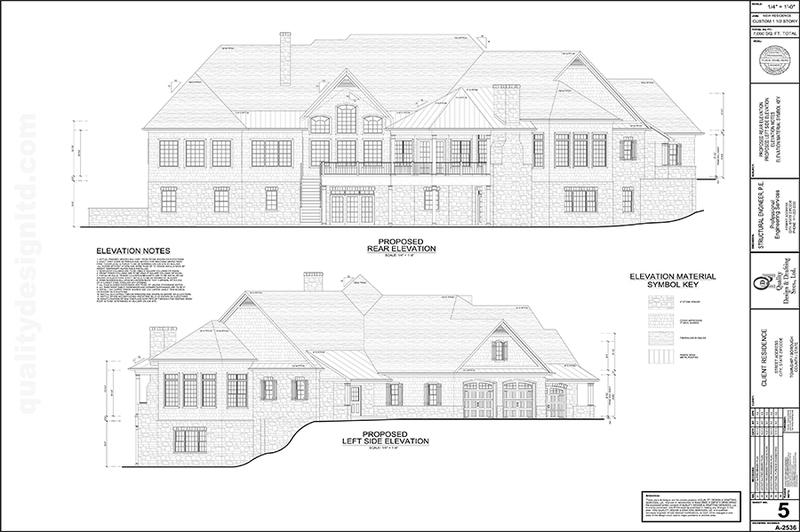 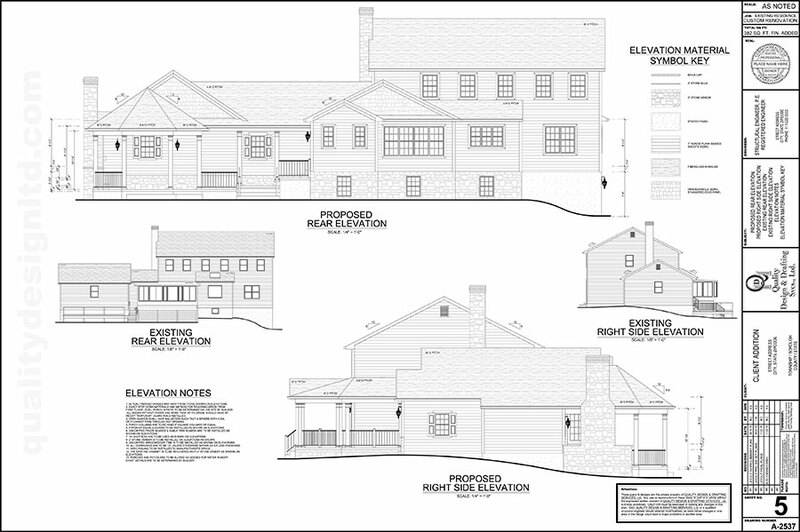 With the hard work of engineers, architects and builders, homeowners of Chester County, PA are able to receive a final draft of a floor plan, that makes sure the house is build exactly how it should be. 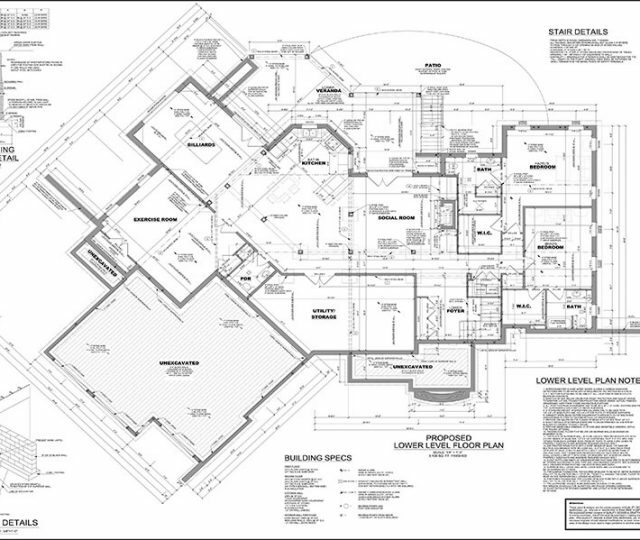 You may be wondering how we create these 3D house floor plans. 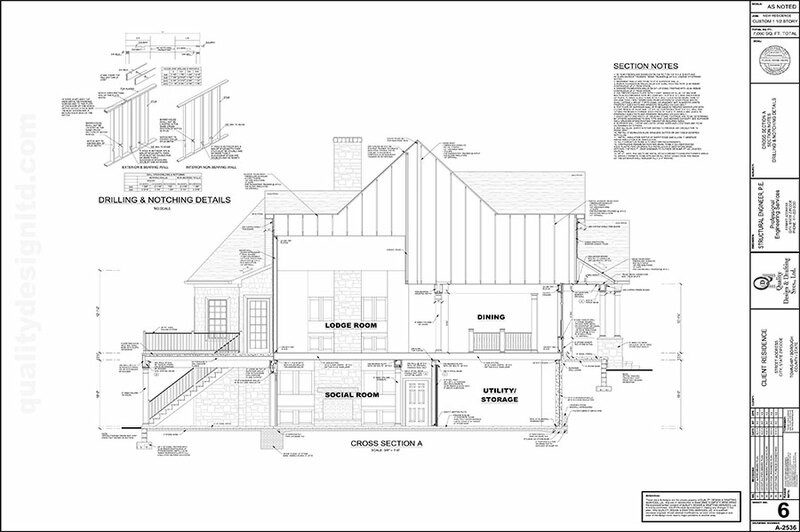 AutoCAD, or computer-aided design (CAD) program, is a certain kind of software, used for drafting to render 2-D and 3-D drawings of a building. 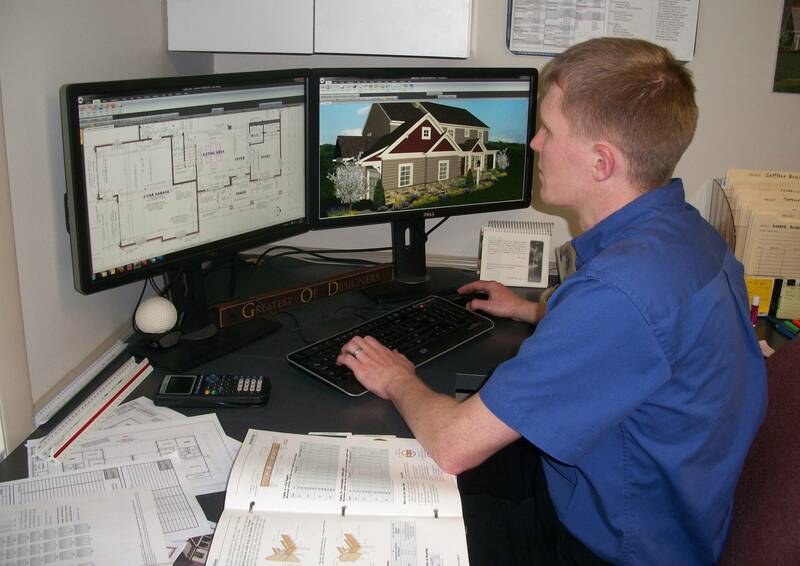 This technology is instrumental that offers 3D renderings of heating and cooling systems or 3D floor plans for homes. . 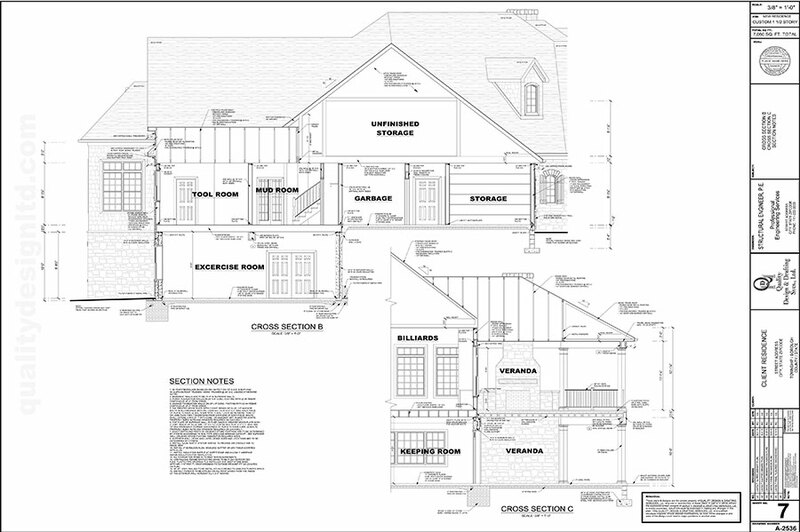 Creating custom home floor plans that future homeowners are envisioning may seem simple, but there are many aspects of the home that need to go into this 3D house plan. 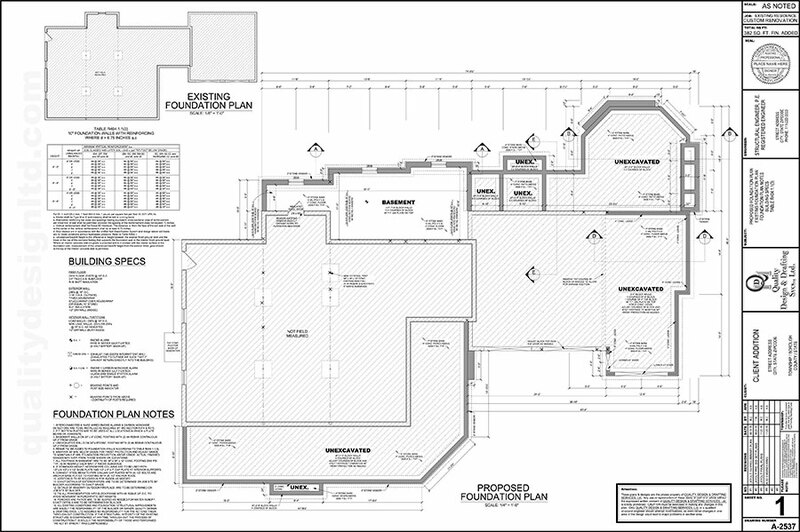 From the mapping of pipes, to air ducts and electrical wires, our floor plan designers need to add all of that in order for the home to run correctly. 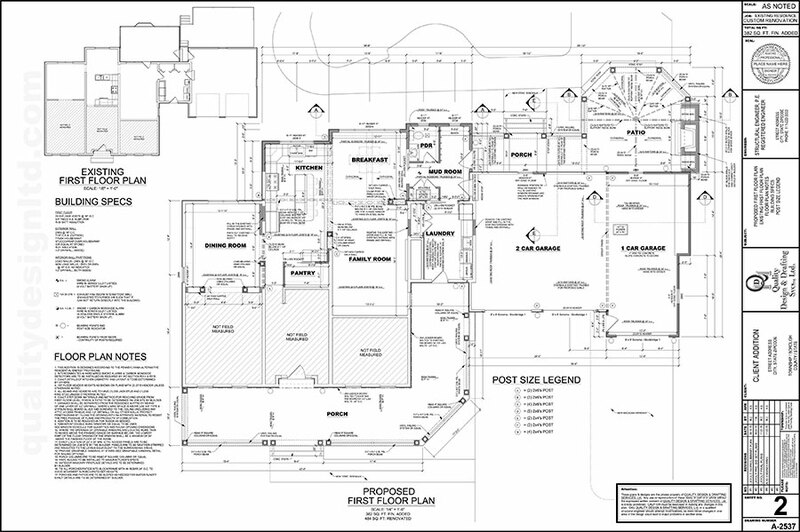 Historical homes, for example, are difficult to recapture with the changes in modern compliance codes and the original layout of the home. 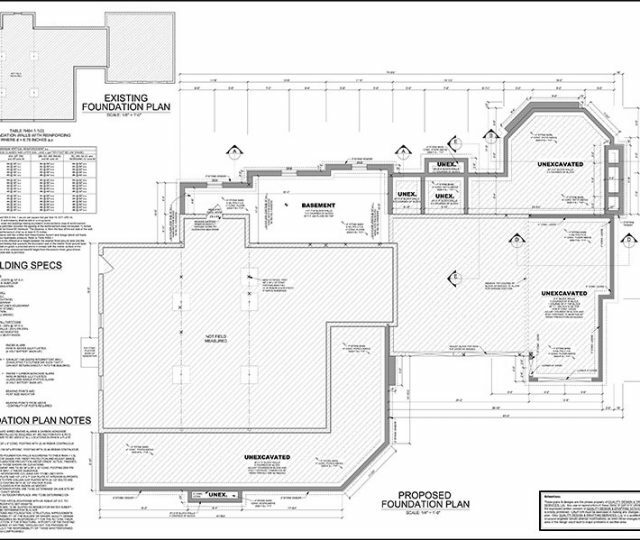 By adding a 3D floor plan of heating and cooling systems and 3D renderings are able to pinpoint areas of concern are easier to see and improve. 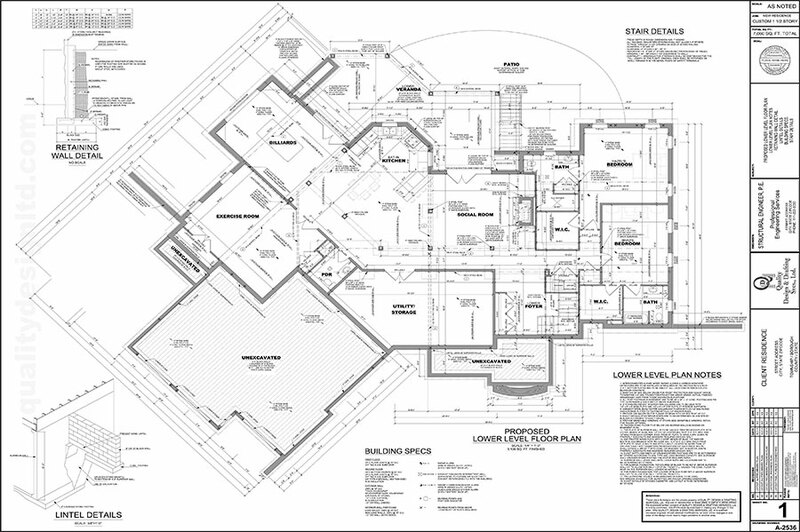 Contact Our 3D Floor Plan Designers Today! 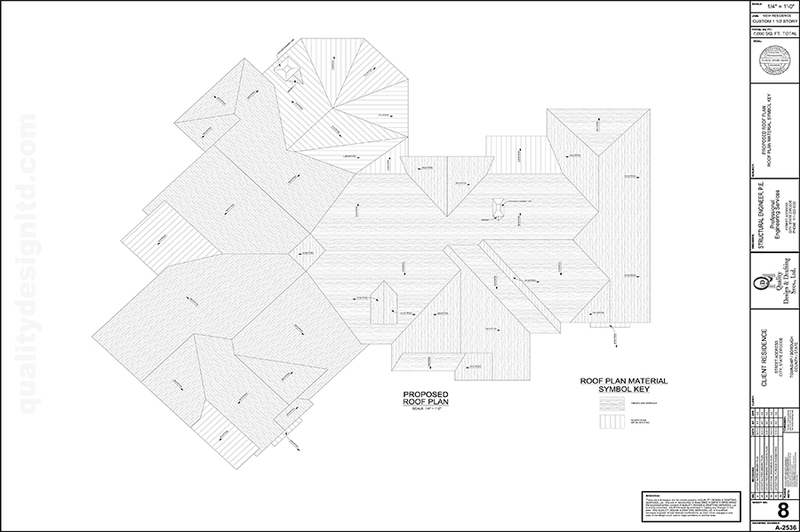 If you’re looking to build a home in the near future and want to customize it to your unique needs, our 3D floor plan designers have everything you need and more. 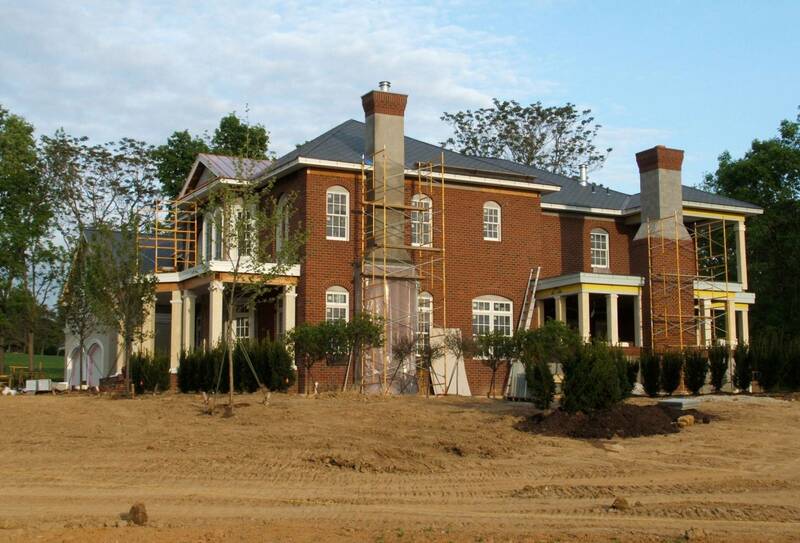 You will be able to create your home that will fit your exact vision and see the final look before it’s even built. 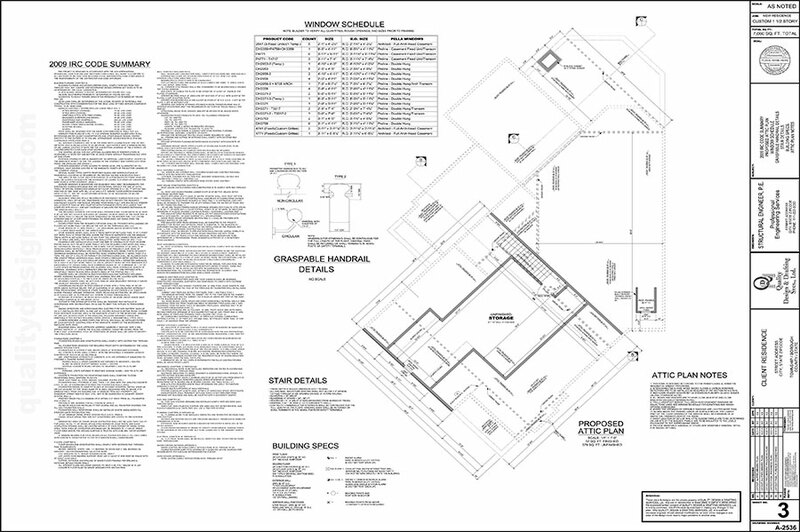 If you have any questions or want to get started on your floor plan, contact us today! 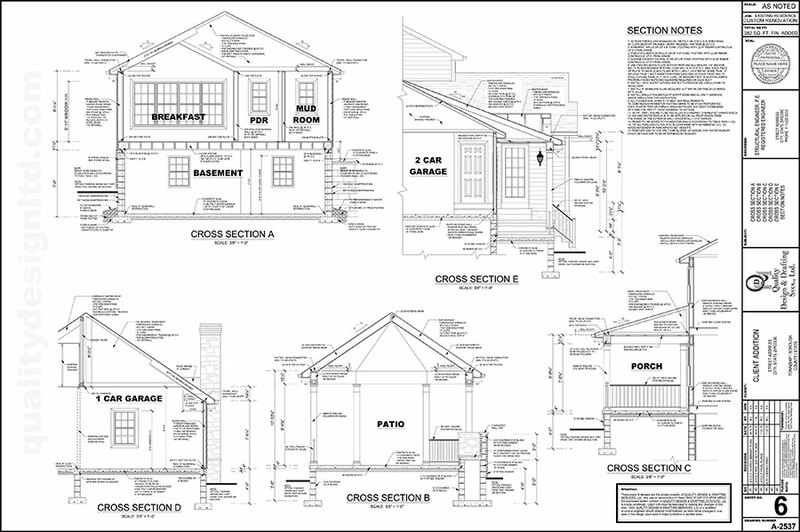 Our team can’t wait to get started on your 3D house plan.